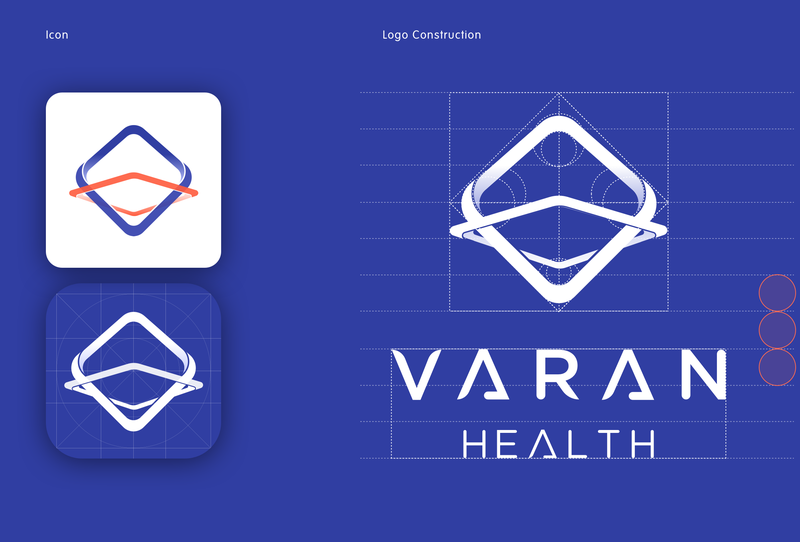 I had the pleasure to work on branding Varan Health, which is a technology company using AR and VR to provide healthcare solutions. The name VARAN came from the “VR + AR” technologies. So I designed its logo based on the letter V and A, and explored many ways to symbolize the meaning of these technologies. I also made several animations to explain the origin of the design. 3. Two layers, meaning the AR technology that a digital creature superimposed in front of reality, and the innovative strategy that we think outside the box. 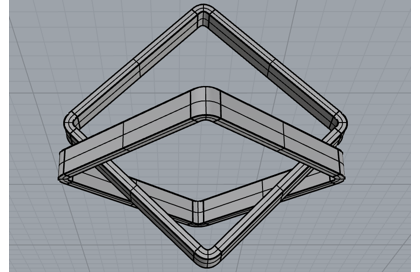 To better visualize the idea, I built a 3D model in Rhino to look around the structure in a real environment, which helped me determine the perspective I want. 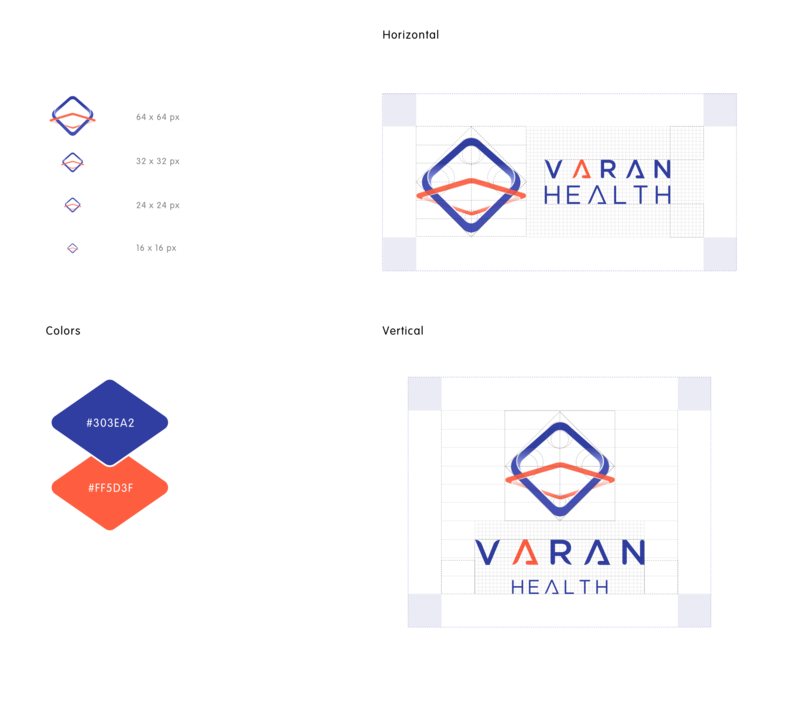 For the final draft, I made the letter A among “Varan” to stand out and create a relationship with the “A” in the logo. The bottom completed the logo by representing the “V”.